First Church of Christ, Scientist, Town & Country — just west of St. Louis, Missouri — is a branch of The First Church of Christ, Scientist, in Boston, Massachusetts. A group of Christian Scientists formed a Christian Science Society in Town and Country in 1958. Construction of the present church edifice began in 1965, with the first services held in this edifice in October 1966. 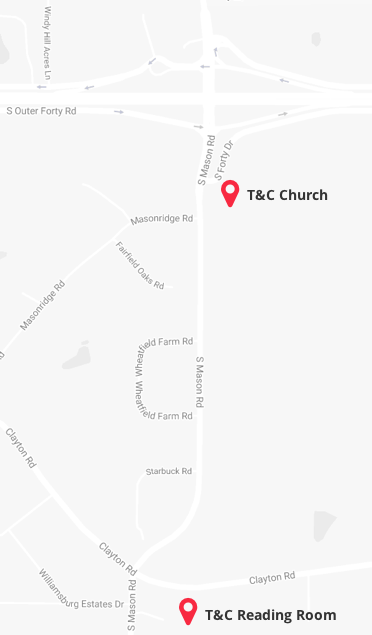 We look forward to meeting you in person at one of our church services or at our Reading Room. 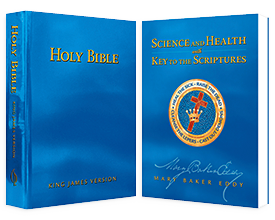 Our Sunday Service is based on a weekly Bible Lesson subject with selections from the Bible and Science and Health with Key to the Scriptures. It may be studied by anyone during the week before the Sunday Service. Our Sunday School is for young people up to the age of 20. Early focus on the Ten Commandments and Jesus’ Sermon on the Mount helps guide thought to Christian living and healing. Students learn how to apply prayer to everyday problems. Wednesday Meeting — 7:30 p.m.
We gather to hear readings from our Pastor from the Bible and Science and Health with Key to the Scriptures. 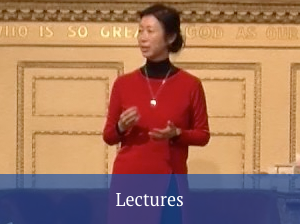 Individuals share inspiration and experiences of healing brought about by the practice and demonstration of Christian Science. Children too young for Sunday School are cared for in our Children’s Room during Sunday services. It’s a colorful, cheery room stocked with toys, puzzles, and games, and the attendants provide loving care so parents can enjoy our church services. We provide care for newborns through age six during Wednesday evening meetings and lectures. 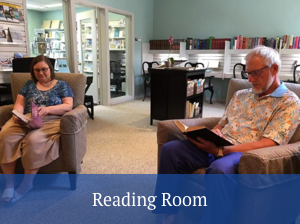 We invite you to visit our Reading Room, a spiritual resource and refuge where you may read, borrow, or buy the Bible and the Christian Science textbook Science and Health with Key to the Scriptures by Mary Baker Eddy. Would you like to hear a Christian Science practitioner, someone who devotes his or her full time to healing all types of difficulties—physical, emotional, relationship, financial, etc? 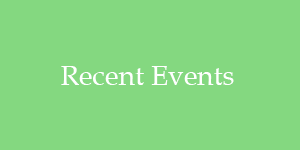 There are two public talks each year. 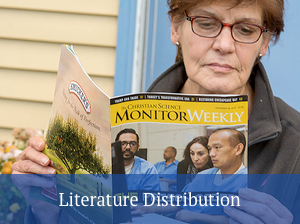 Our church provides weekly and monthly Christian Science periodicals including the award-winning Christian Science Monitor to local and statewide institutions, local businesses, and other churches, foreign and domestic. 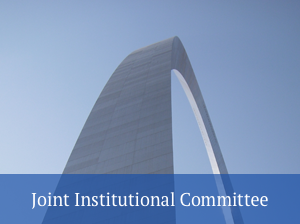 The Missouri Joint Institutional Committee provides a Christian Science ministry to those inmates and patients interested in its teachings — those who are unable to take advantage of our churches’ public activities. Our church members have experienced healings in Christian Science—and they’d love to tell you more. 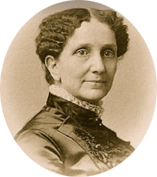 Our church was organized “…to commemorate the word and works of our Master, which should reinstate primitive Christianity and its lost element of healing.” (Manual of The Mother Church p 17:8). Here are some healing examples from members of this branch church, told in their own words. To explore further: How can I be healed? Information regarding the U.S. Federal office of the Committee on Publication can be found here.